New Delhi :The first of the 15 Chinook heavy lift helicopters ordered by the Indian Air Force (IAF) arrived in India yesterday. 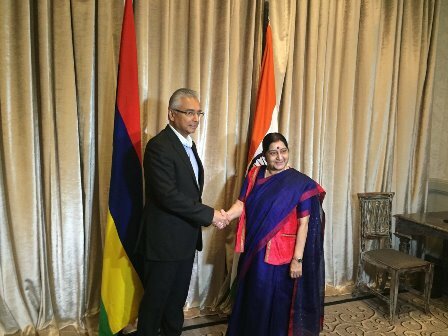 The CH-47F (I) was received at the Mundra Port in Gujarat and will be transported to its home base at Chandigarh. 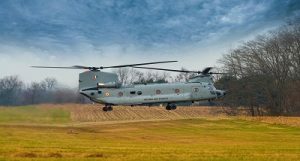 Boeing, the maker of Chinooks, announced the arrival of the helicopter that will significantly enhance IAF’s air lift capabilities. The helicopter, which can carry around 10 tonnes of load, has been delivered ahead of schedule.